SmugOne, born Sam Bates, is an Australian artist based in Glasgow, Scotland. Smug has been an artist for over fifteen years. 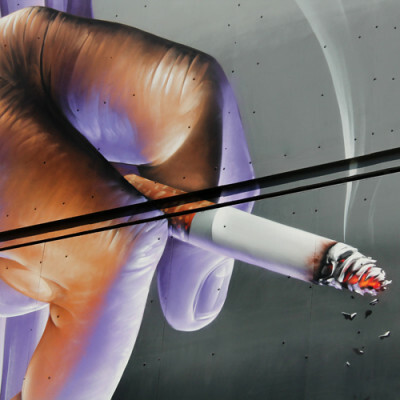 Since recognizing his passion for graffiti, he has quickly become one of the most talented street artists around because of his high-quality murals, which demonstrate a photo-realistic style and a careful and precise attitude to his work. 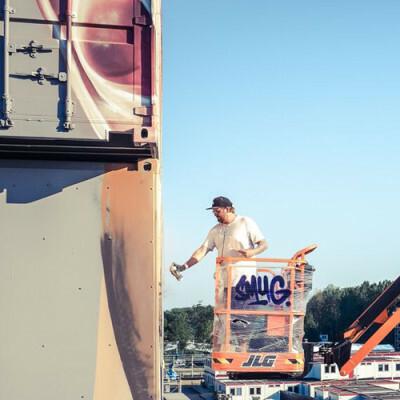 Smug is constantly studying shadows and light sources, creating thoroughly unique and engaging pieces that have been exhibited globally. 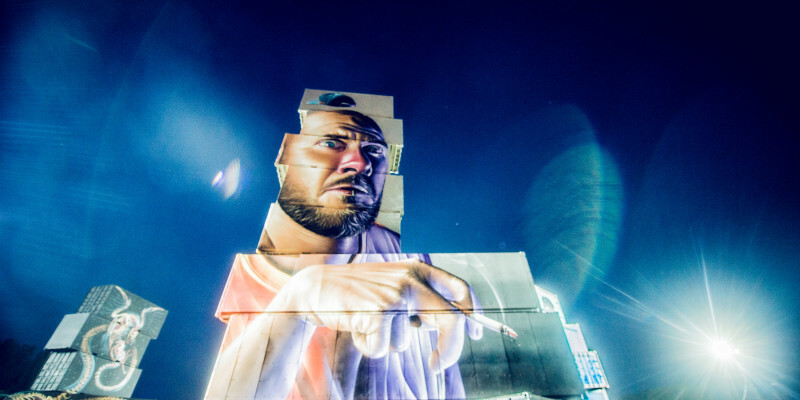 He travels all over the world for his art and took part in a lot of festivals such as Step In The Arena 2013 in Eindhoven, Xstatic Festival in Croatia and the Street Art Festival in Hasselt. Individual work can be spotted in Roskilde (Denmark), Louisiana (United States) and Antwerp (Belgium). His well-earned reputation has allowed him to earn a living from his art, having been commissioned by his hometown Glasgow to do a series of pieces promoting the 2014 Commonwealth Games. 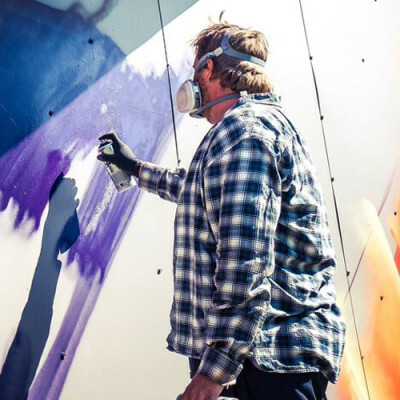 Since recognizing his passion for graffiti, he has quickly become one of the most talented street artists around because of his high-quality murals, which demonstrate a photo-realistic style and a careful and precise attitude to his work.